one is titled Severance and arrives on the same label. 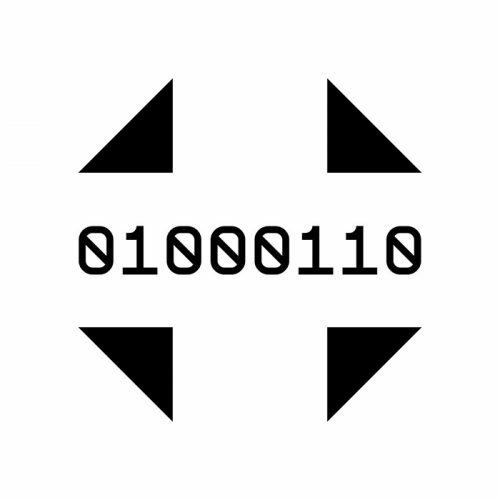 The 11-track record combines a varied palette of sounds, with everything from tightly fitted snares and dreamy vocal samples to wide open synth soundscapes and warping percussion, it’s what one might imagine Richie Hawtin’s Plastikman project could have sounded like if he hadn’t taken so many drugs in his earlier years. One thing that certainly stands out is the drum rhythms, this is thankfully not a record that looks to the standard 4/4 format for support. Mikron – Severance is out now on Central Processing Unit.